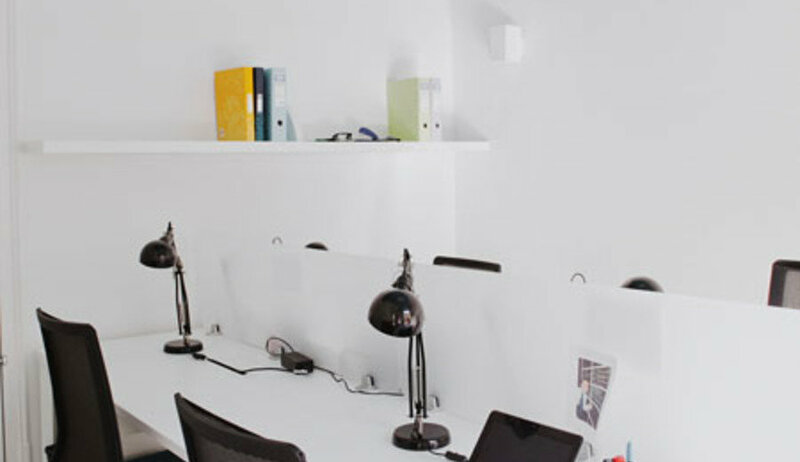 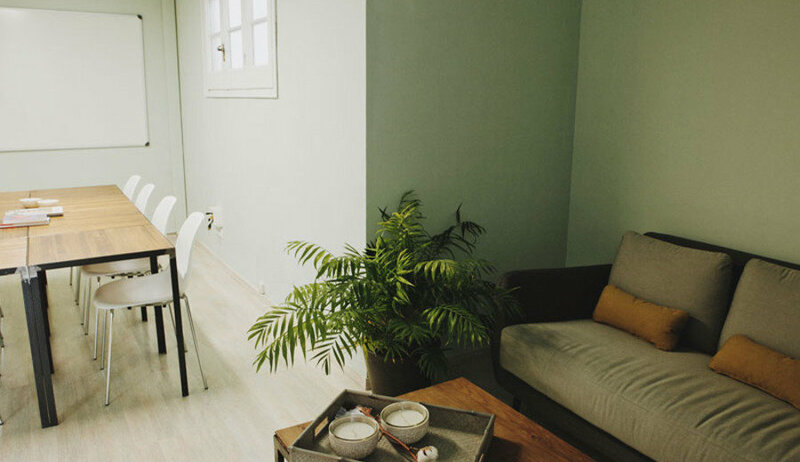 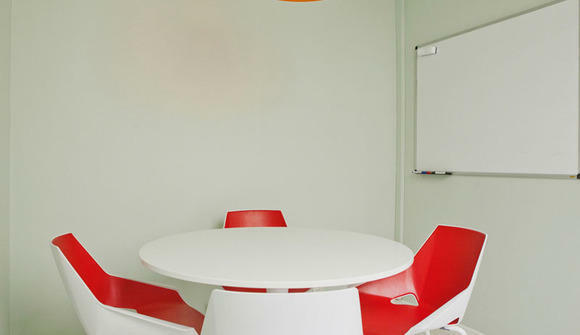 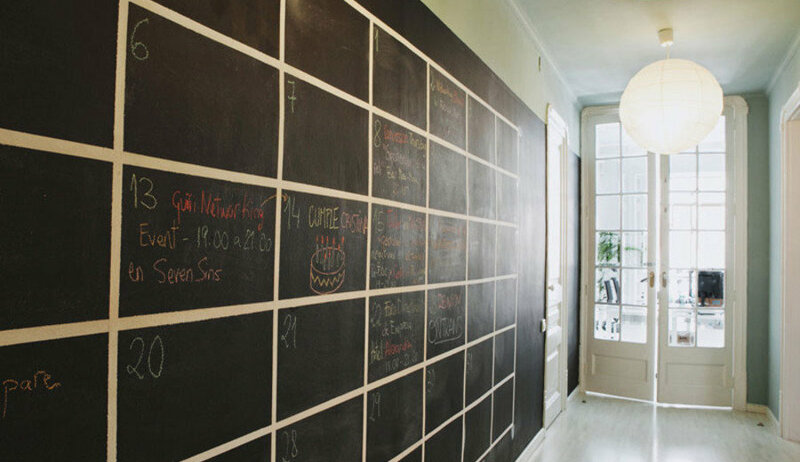 Meet BCN offers well designed coworking spaces and virtual office services in downtown Barcelona at an affordable price. 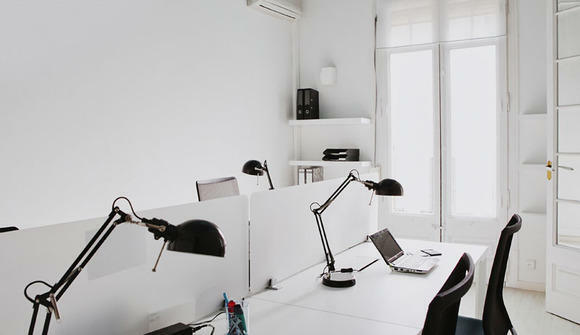 Entrepreneurs, freelancers can work and meet their customers and providers offering a consolidated corporate brand. 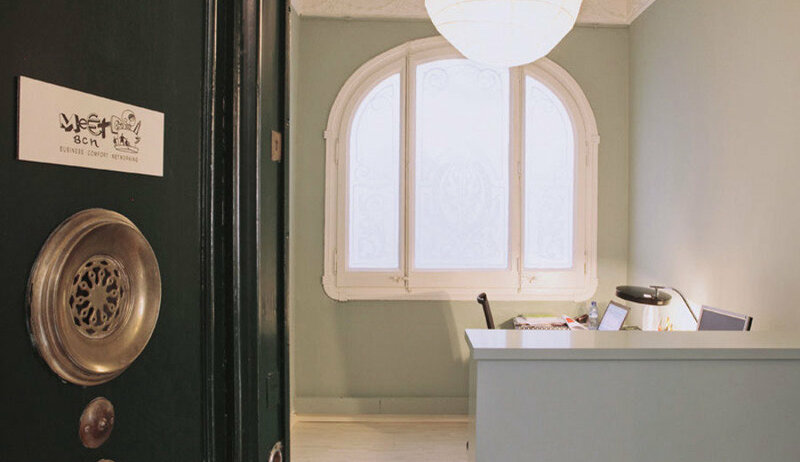 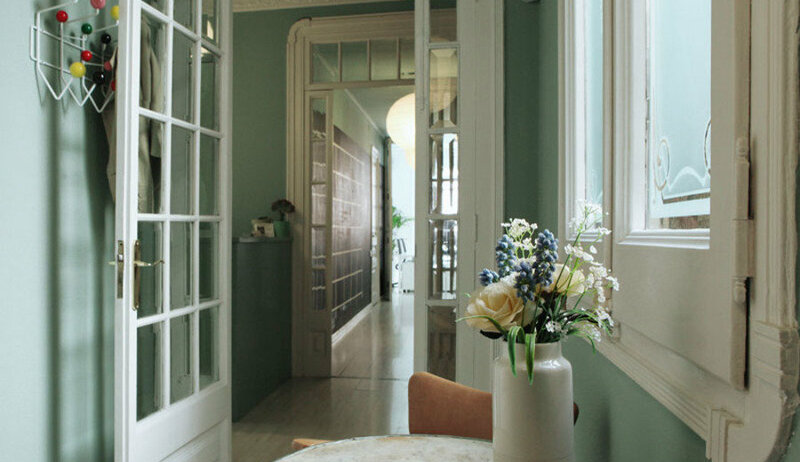 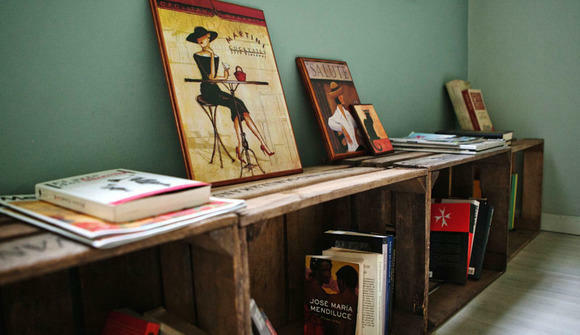 Meet BCN is located in an old, completely renovated apartment in the Eixample. 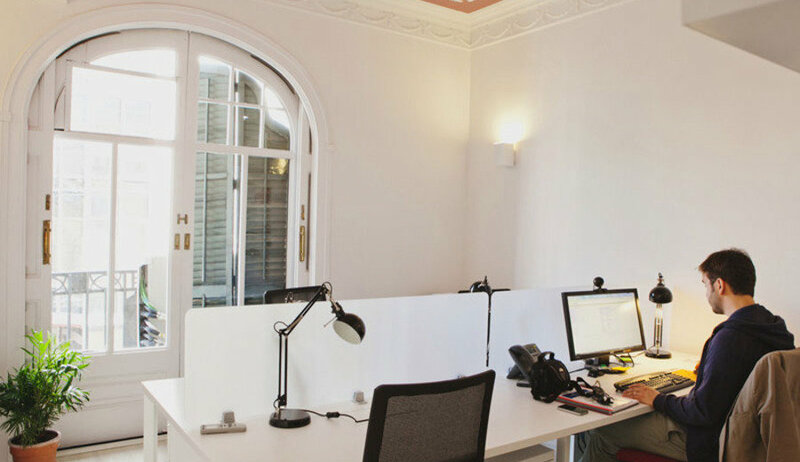 The majesty of the roofs, large porches and light flooding the rooms makes this place very special, where the routine of work becomes a pleasure. 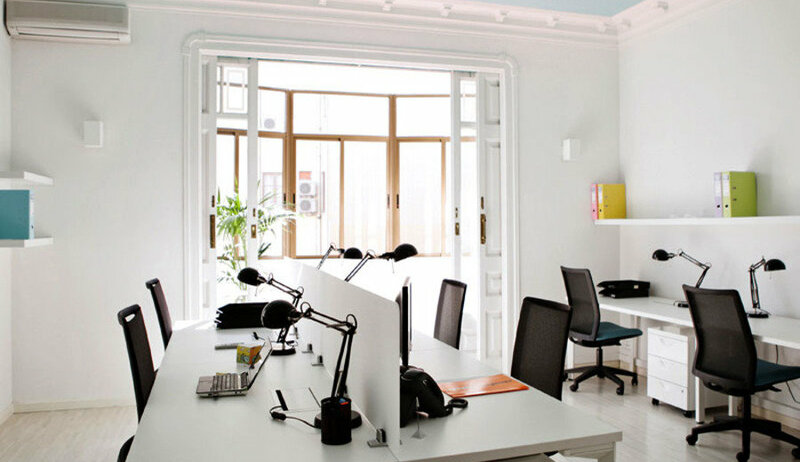 Because we are of how a well designed of space affects people’s creativity, work spaces are decorated in a neutral serene and modern style. Another distinguishing feature of Meet BCN, besides its design, is its location. 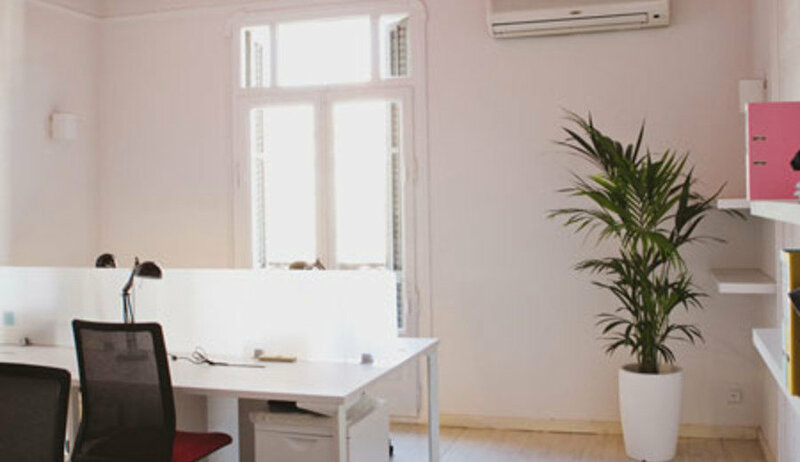 Located on Balmes Street (at the corner with Paris Street)it is in a strategic position for business, transport and communication. 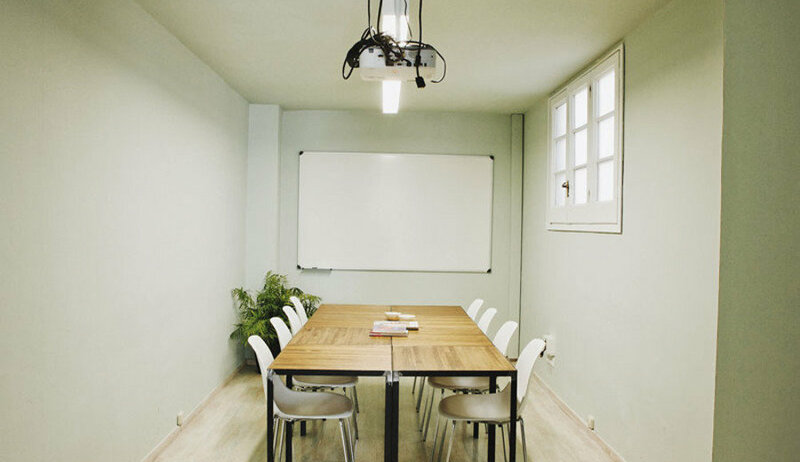 Meet BCN also offers meeting and training rooms for rent, provides office assistance services and organizes training and networking events.